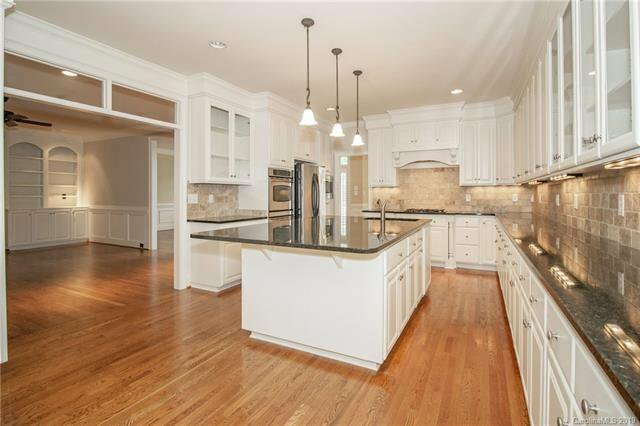 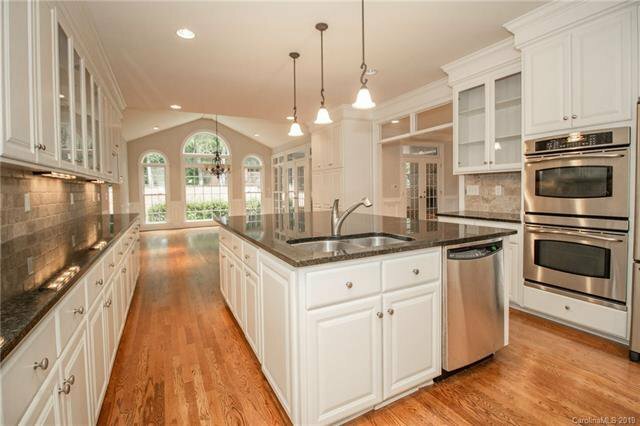 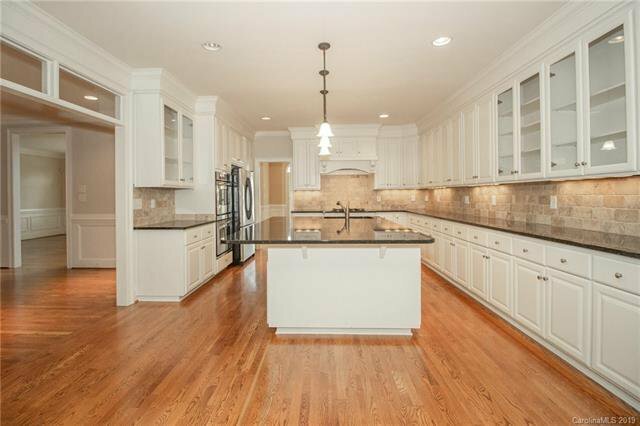 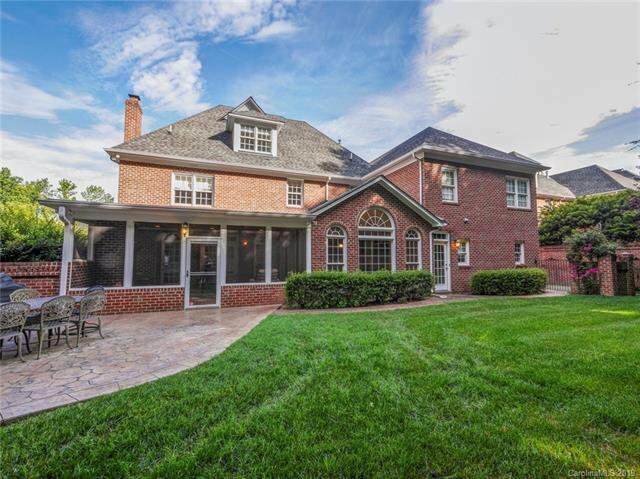 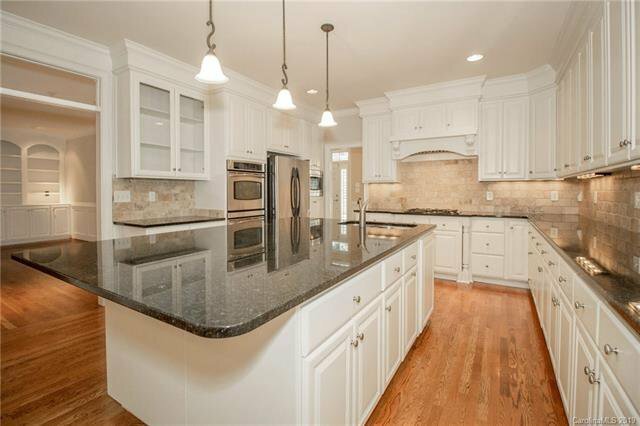 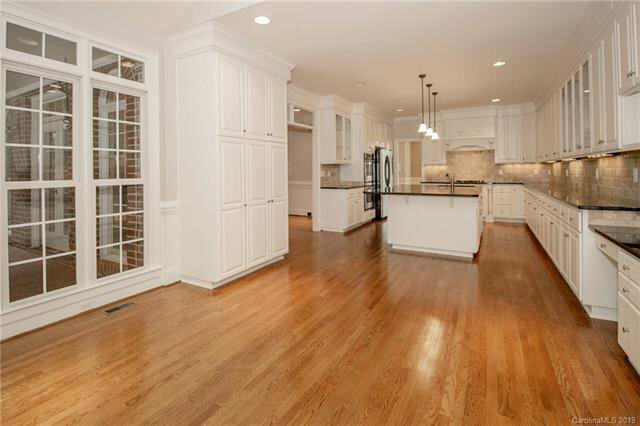 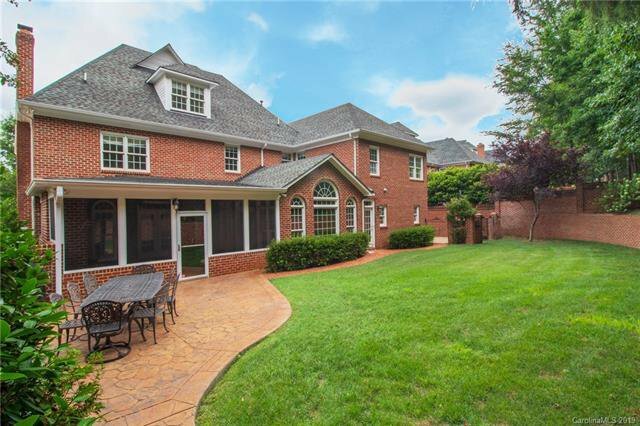 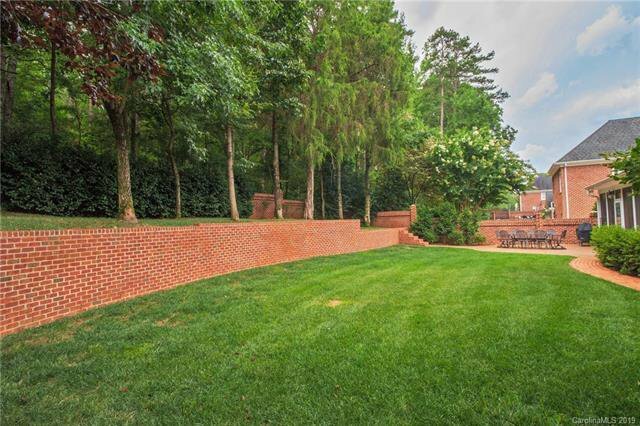 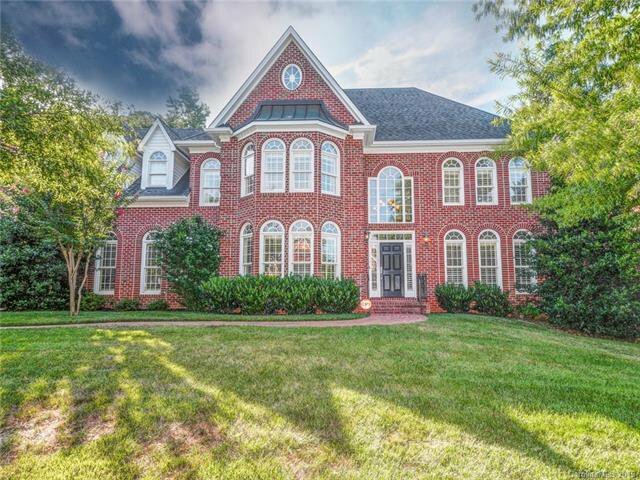 Fabulous full brick home in custom builder neighborhood. 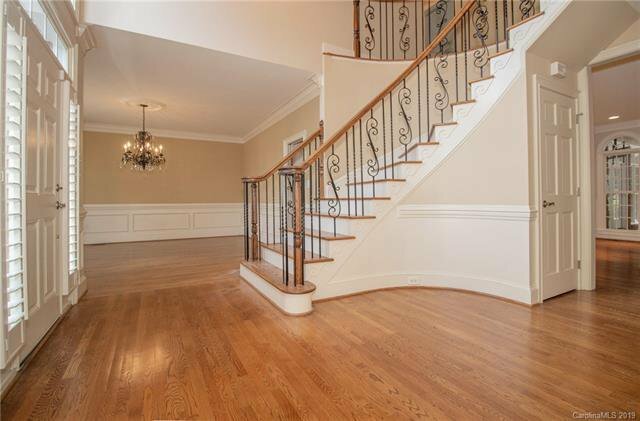 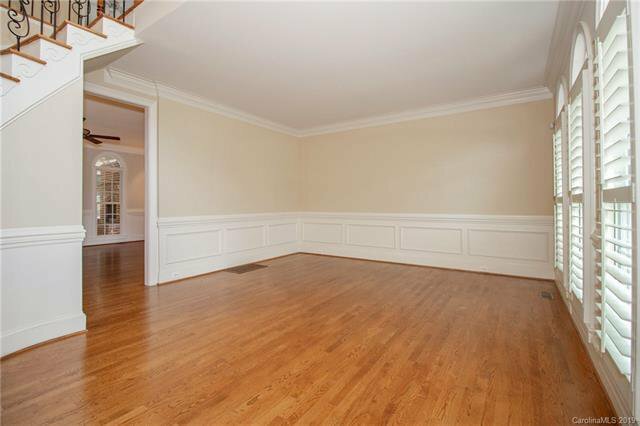 Beautiful hardwoods throughout main level. 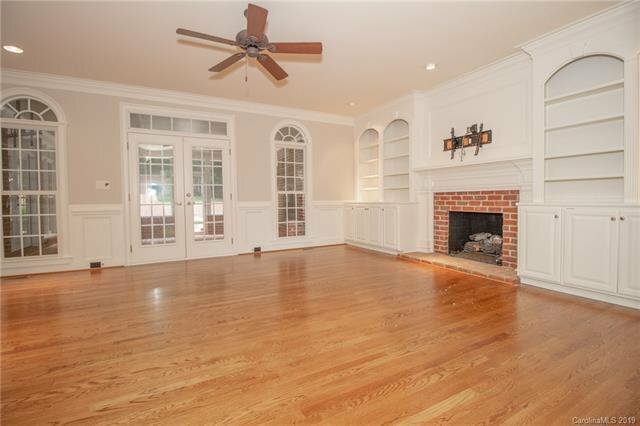 Living Room with built-ins and gas log fireplace open to large Kitchen with freshly painted cabinets, tile backsplash, granite ctops, SS appliances , large island and under cabinet lighting. 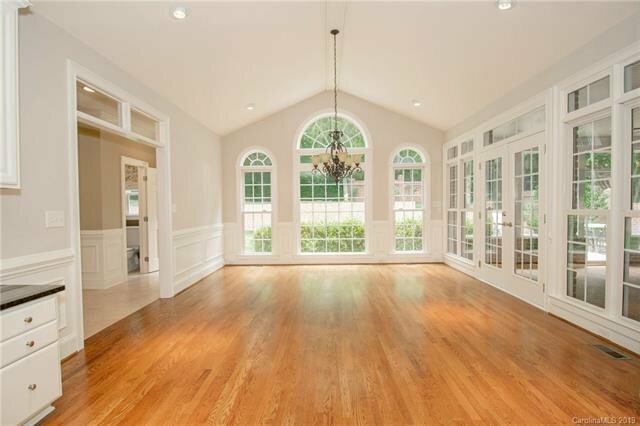 Breakfast room with vaulted ceiling and wonderful natural light. 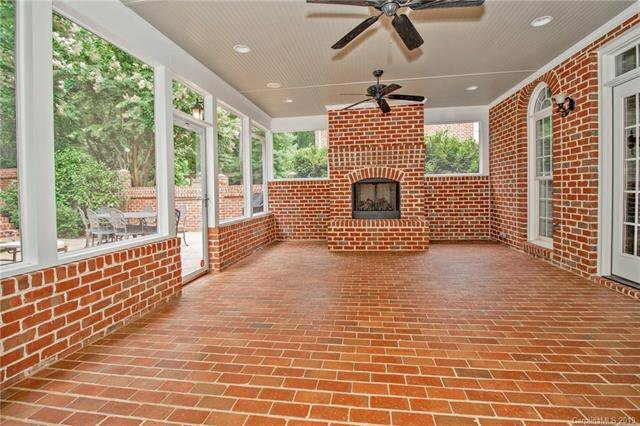 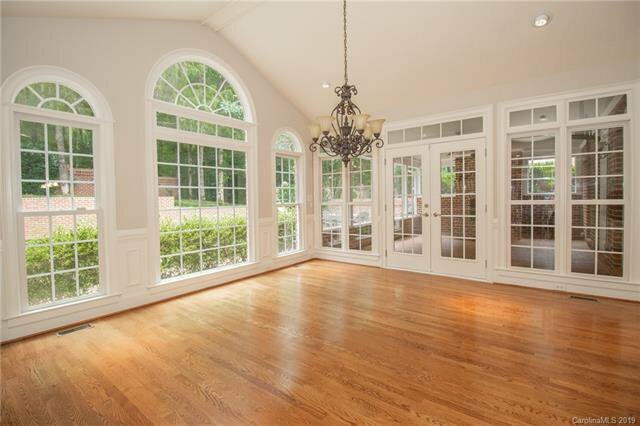 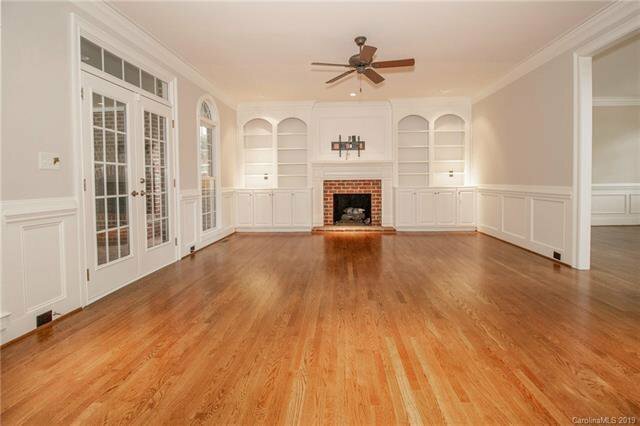 French doors open to screened porch with brick wood burning fireplace! 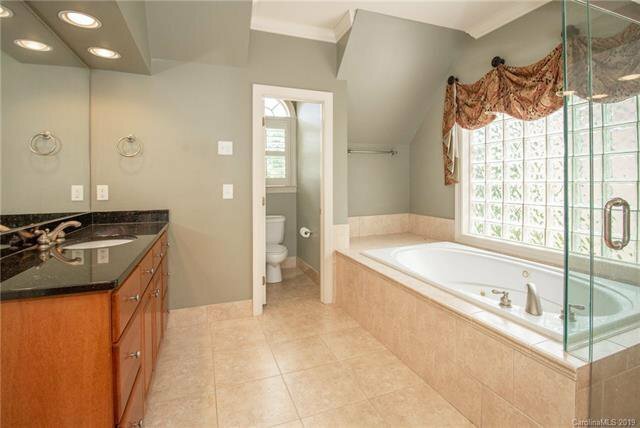 Oversized laundry room with utility sink and built in cabinets and shelving. 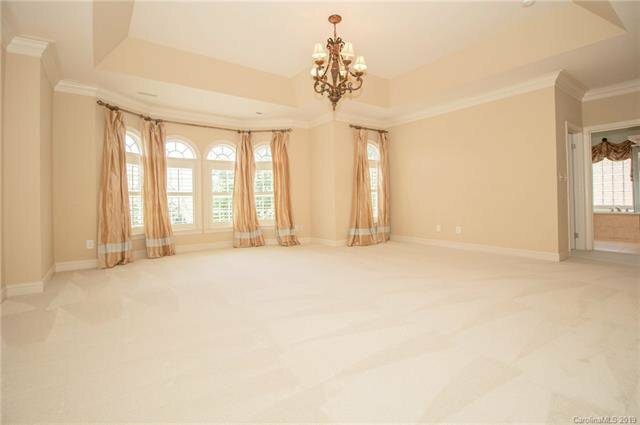 Master bedroom with bay window and two walk-in closets. 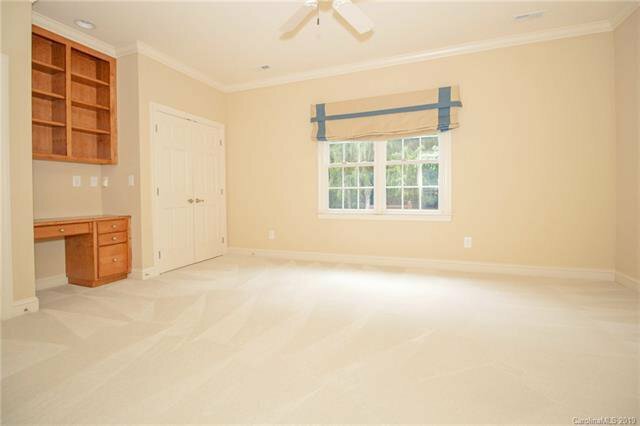 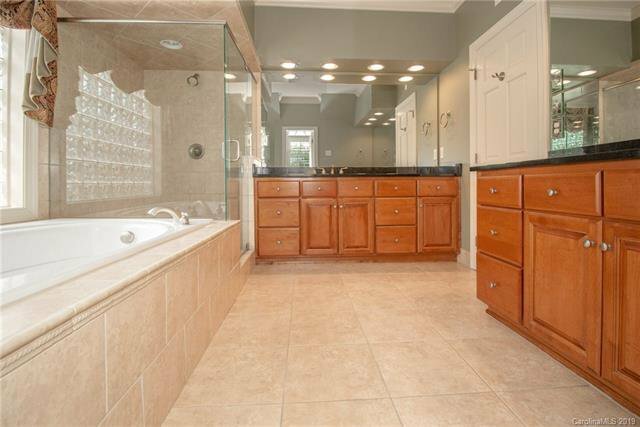 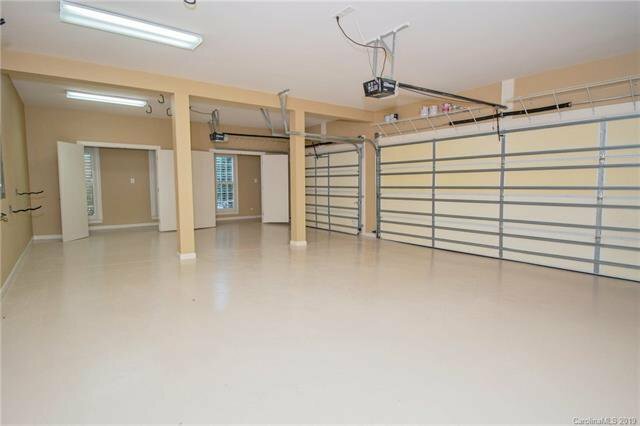 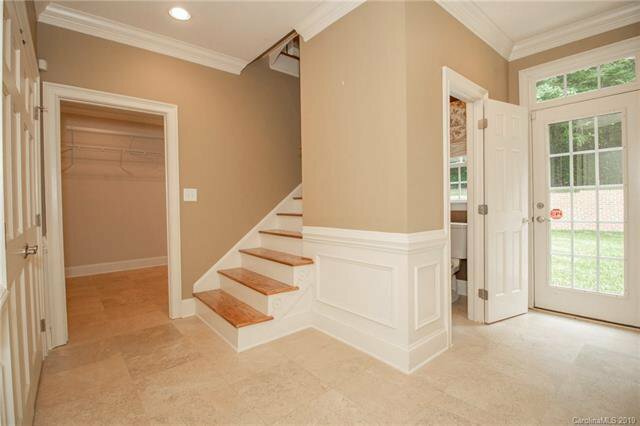 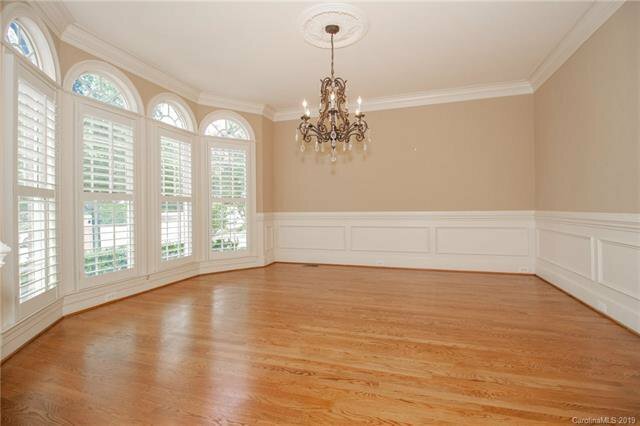 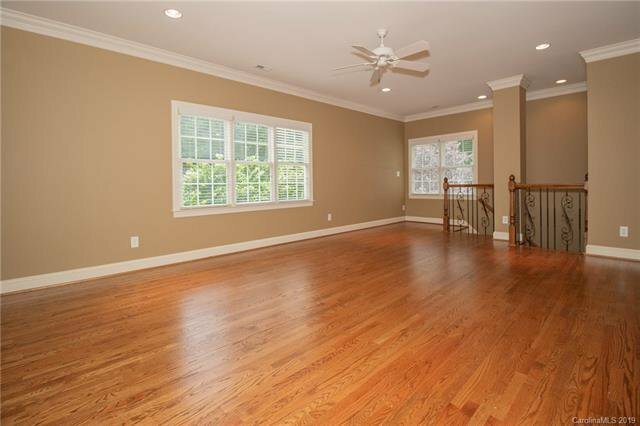 Optional 5th bedroom or recreation room with hardwoods, back staircase and walk-in closet. 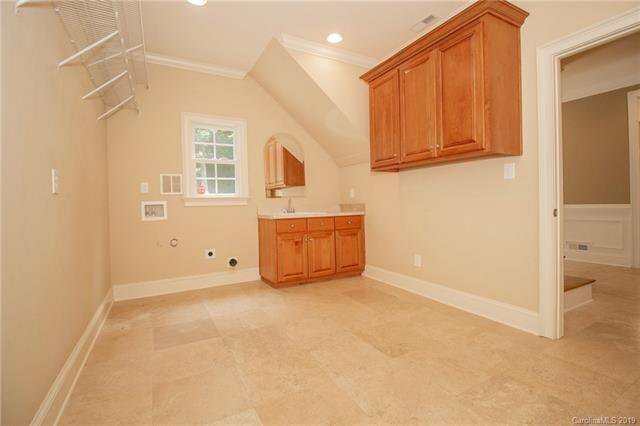 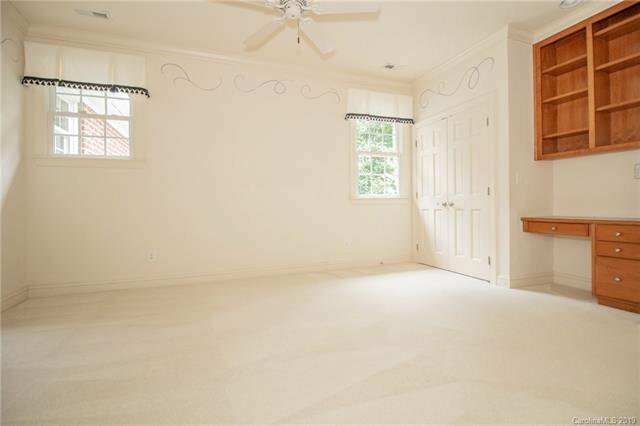 Third floor large bonus room with walk in attic space. 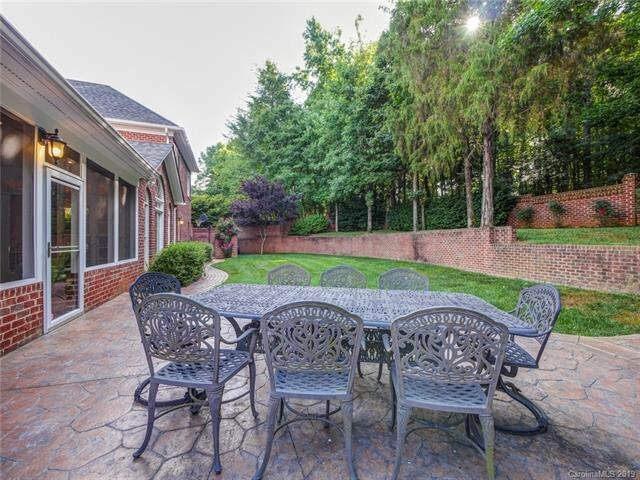 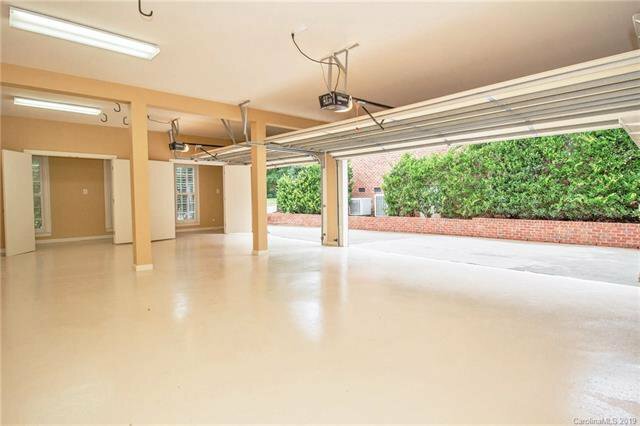 Private fully fenced back yard! 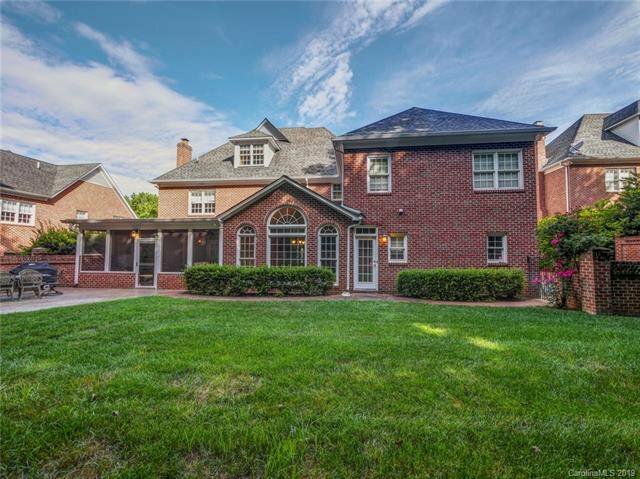 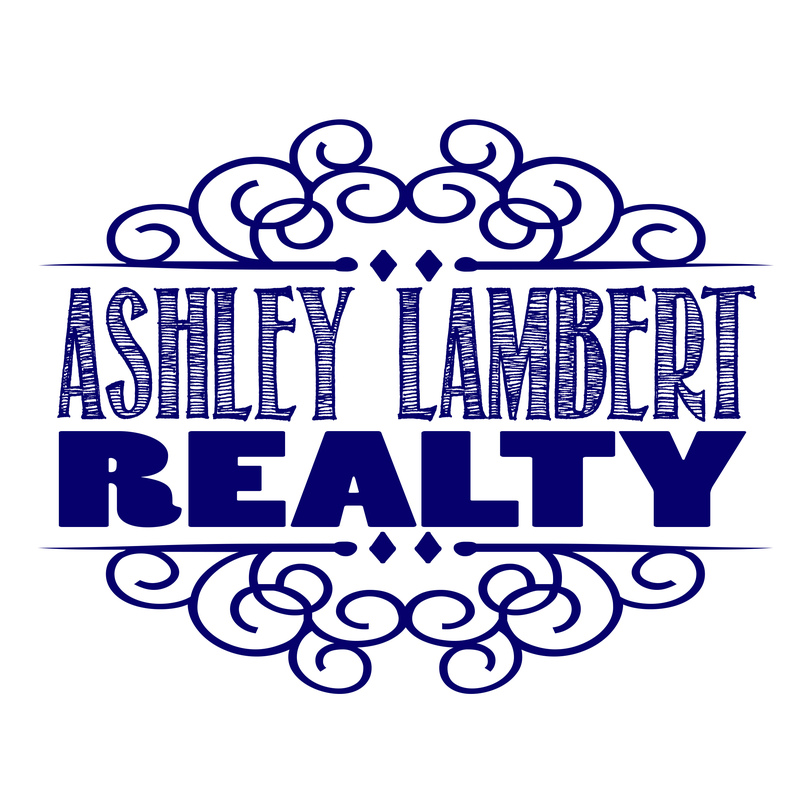 Amazing schools and move in ready!